<“Yellowface, in Your Face”: Is “The Mikado” Racist? 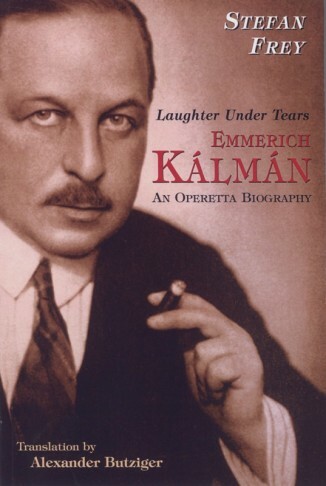 In 2003, Henschel Verlag of Berlin published Unter Tränen lachen, a German-language “operetta biography” of composer Emmerich Kálmán. The author, Stefan Frey, is a noted operetta historian and lecturer and the biographer, additionally, of Franz Lehár and Leo Fall. Why have we chosen to produce an English-language edition of this book? – Cover of the English language version of Stefan Frey’s Kálmán book. For one thing, Frey’s book is meticulously researched and chock-full of fascinating information and insights into one of history’s greatest operetta composers. But there are additional reasons to publish this first-ever English-language biography of Kálmán. The Hungarian-born composer, who died in 1953, had a long history of success and popularity in the United States—his shows enjoyed more total performances on Broadway than those of any other European-based composer of the times. Kálmán’s best-known operettas (Countess Maritza and The Gypsy Princess) are being performed with regularity in America, and lesser-known works are achieving their American premieres or being produced after many decades of dormancy. 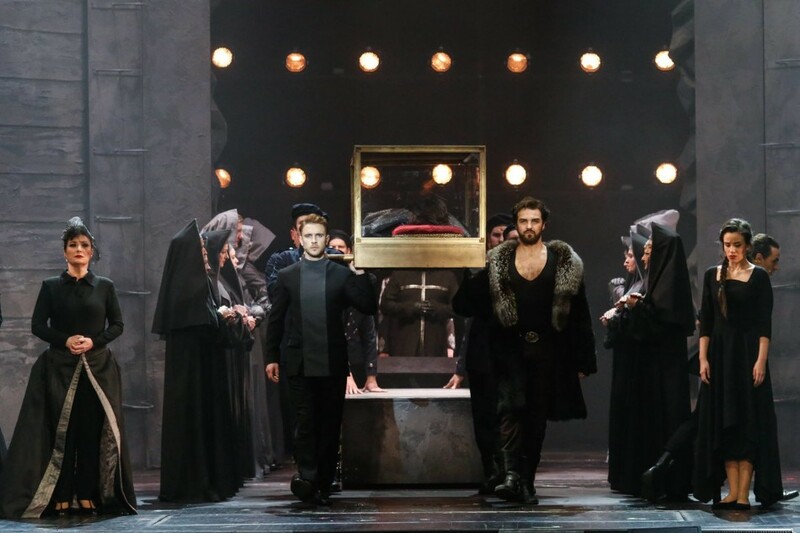 The Ohio Light Opera, for example, has produced eleven Kálmán operettas in the past 17 years. Light Opera Works in Evanston, IL produced, in 1998, the first complete staged version in America of Kálmán’s The Duchess of Chicago. Chicago Folks Operetta, in 2010 and 2012, mounted the first complete U.S. versions of Arizona Lady and The Circus Princess. Concert Operetta Theater in Philadelphia has produced concert versions of four operettas, including the once hugely popular Sari. 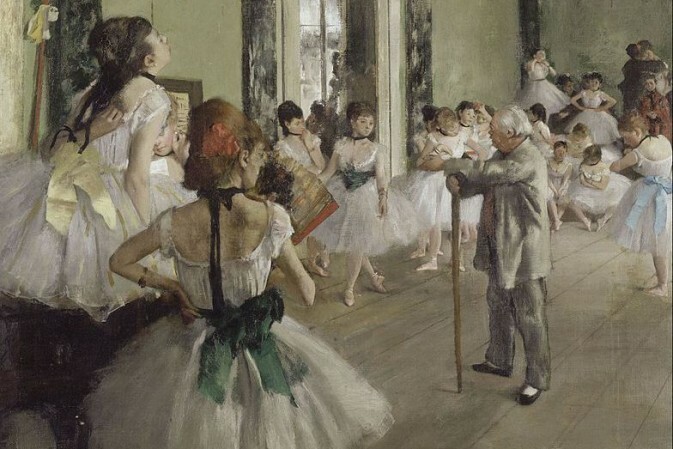 There is, we are convinced, an English-language audience desirous of knowing more about this great composer. - Updated listings of Kálmán show premieres and discography to reflect recent stage and recording activity. - An appendix with detailed plot synopses of all Kálmán operettas. - A convenient reference list of Kálmán world premieres and premieres in the United States and Great Britain. - An index referencing all stage works mentioned in the text. The vast bulk of this book, however, is the English translation of Frey’s text, and for that we want to express our profound gratitude to translator Alexander Butziger, whose involvement was the sine qua non of this project. Alex was quick, responsive, and extremely easy to work with, making very smooth what could have been a difficult translation process. We would also like to thank Stefan Frey for making his biography available for this edition. Frequent consultations with him and his reading of the final manuscript ensured that the translation met with his approval. And finally, thanks are due to Nan Miller for her technical assistance, and to Harry Binswanger for his contributions to the project, especially his role in finding our translator. Available through the Operetta Foundation from August 13. Click here to order. My father is looking for a print version of a biography of Leo Fall by Stefan Frey (in English) and wants to know where and how he can buy it. As far as we are aware there is no English version of Stefan Frey’s Leo Fall book, only the Kalman biography was translated.